Gayl Jones was born in Kentucky in 1949. She attended Connecticut College and Brown University; she has taught at Wellesley and the University of Michigan. 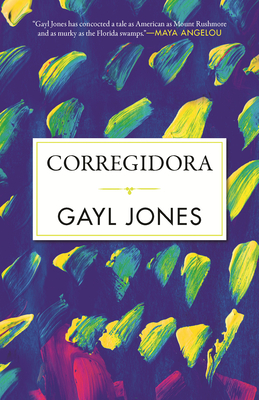 Her books include Corregidora, Eva's Man, White Rat, Song for Anninho, and Liberating Voices: Oral Tradition in African American Literature.